This winter has been especially tough for the already-fragile population of Michigan honeybees. Beekeepers are coping with a nearly decade-long decline in commercial honeybees and their wild cousins. It's called "colony collapse disorder". Now comes the unrelenting cold of this record-setting winter, and beekeepers in Michigan and other states are reporting staggering losses that could endanger crop production all over the nation. 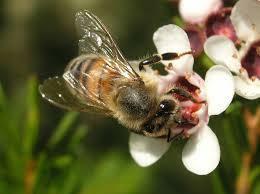 The U.S. Department of Agriculture has announced it's spending $3 million on a new program to help honeybees. Let's find out why this is so crucial and what it means for Michigan's farmers and beekeepers. Mike Hansen is the State Apiarist with Michigan Department of Agriculture and Rural Development. Humans got off easy this harsh winter, compared to honeybees. The severe cold killed off many hives. 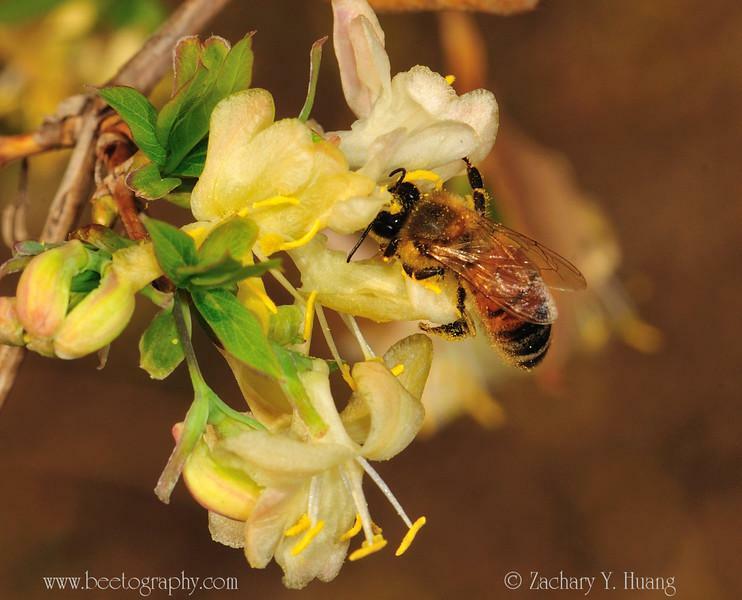 Zachary Huang is a honeybee expert at Michigan State University. He says, in a normal winter, a hive needs about 60 pounds of honey. "And they just eat the food and then shiver their muscles (to create heat) and huddle together so they are warm enough, and they don't get frozen." But, this was no normal winter. And it also followed a very poor goldenrod season, a plant many honeybees use to make honey.